A facial cleanser for daily care and hygiene of the epidermis. 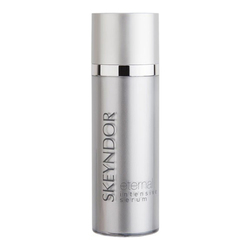 This Skeyndor cleansing milk is very gentle and purifying for the skin without lowering the skin's natural PH levels. Soft Cleansing Milk also doubles as an excellent makeup remover. Daily-Use cleansing milk suitable for all skin types. 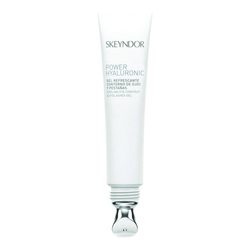 Result: A cleansed, smooth and soft skin. Active Ingredients: Peg-30 Glyceryl Stearate, α-Bisabolol, Allantoin. 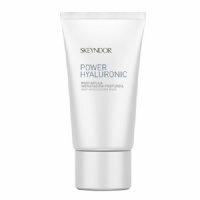 • Apply a layer of the product using gentle massage movements. • Leave to act for a few seconds and remove with a cotton wool soaked in Aloe Vera Tonic.